I’ve been focusing on the topic of college this week because so many teens are struggling with deciding whether college is the right move for them. How important is a gap year in between high school and college? If you want to run your own company is college worth the money? 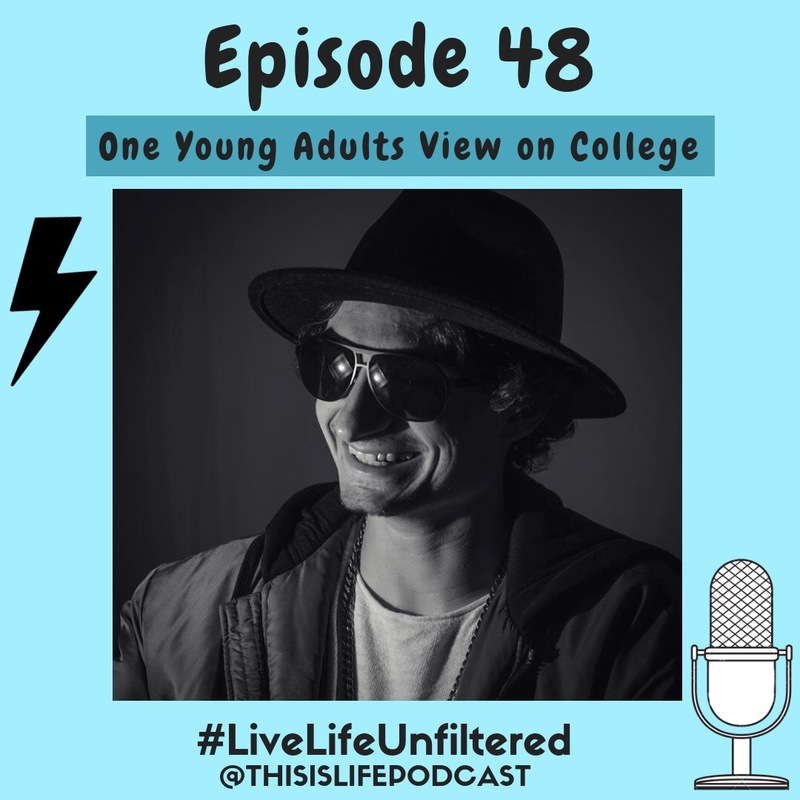 I got to talk to one young adult from Springfield, MA for episode 48 on his opinion on college and whether it’s worth the money. Since I didn’t go to college I listen and try and understand every persons individual viewpoint because some people walk away from college with a ton of experience and some people walk away feeling like they wasted a ton of money. I’m on a mission to find the answer everyone is looking for! Listen to episode 48 on iTunes, SoundCloud & Spotify!